A full-time professional artist since 1992, Helen finds her inspiration in the magical effects of light. Her paintings in pastel and oil depict a vast range of subjects from landscapes to figurative work. She has gained over 100 awards and commendations and was most proud to feature as a finalist in the 2001 Alice Bale Travelling Scholarship. 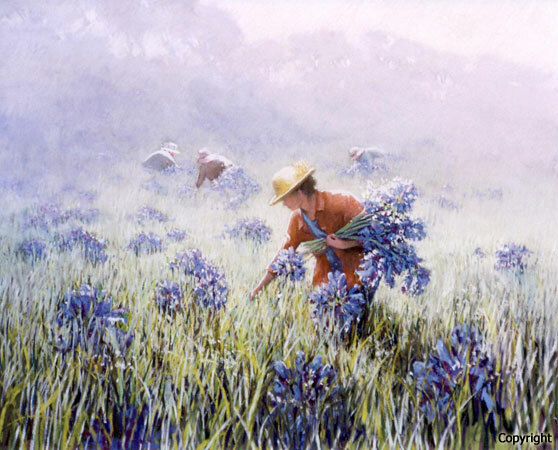 A former committee member of the PSV, Helen is also an exhibiting member of the Victorian Artists’ Society and past Vice President of The Australian Guild of Realist Artists. Helen is a member of fusion6, a group of Melbourne based professional artists. Their very successful About Face exhibition has toured regional galleries between 2008-2010. 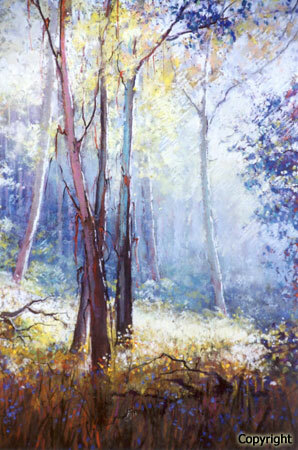 Helen is represented by several commercial galleries in Victoria, South Australia and NSW.